I have just returned from Mexico. It took me 15 minutes to get home. Let me explain. 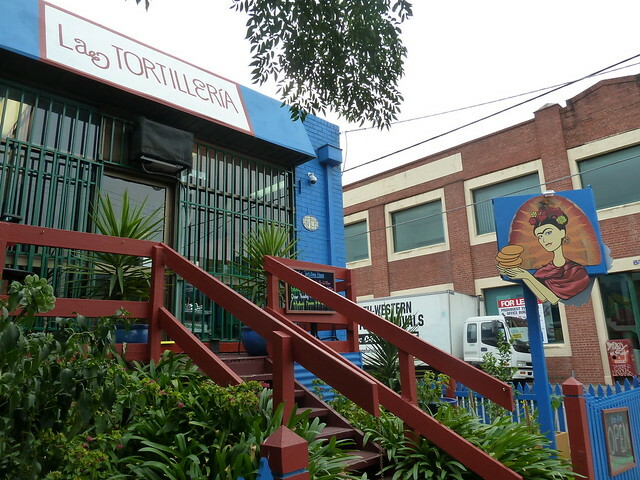 La Tortilleria is a tiny, authentic tortilla factory in an industrial part of Kensington. 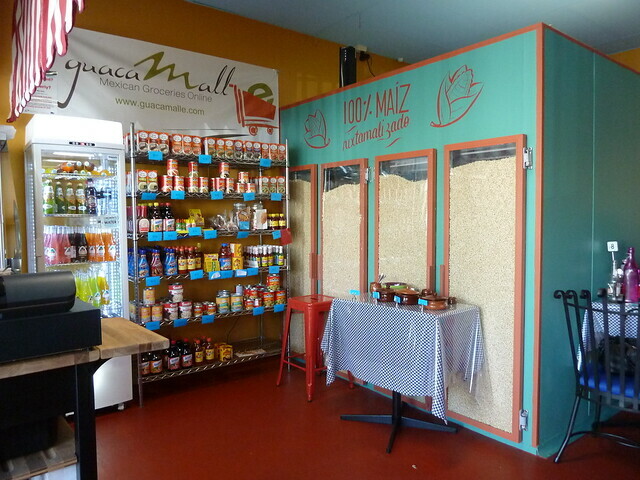 It's owned and run by the lovely Gerardo and Diana, who are passionate about the real way to make tortillas - from wholegrain corn rather than corn flour. Diana knows what she's doing - she's previously worked in a tortilleria in Mexico. The way to make real tortillas is called nixtamal and, save for the machinery involved, hasn't changed since Aztec times. 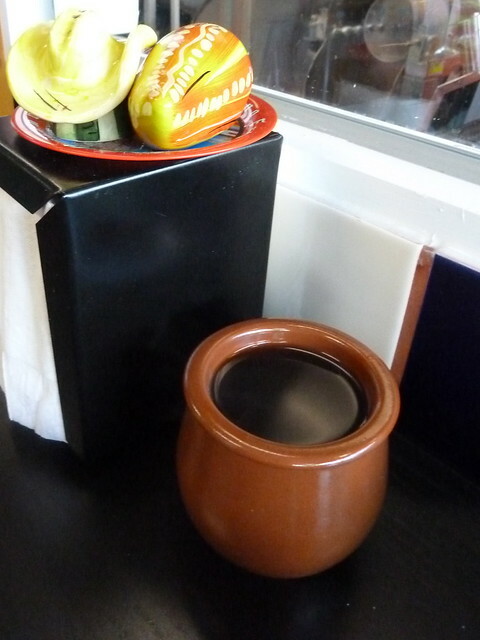 Most modern tortillerias (and according to Diana, all other tortillerias in Melbourne) use processed flour, which is kind of like using instant coffee powder to make coffee. At La Tortilleria, the process starts the night before with non-GMO Australian corn that's soaked in a calcium solution. This helps the corn to release nutrients such as niacin (vitamin B3) and become more digestible. The next morning it's ground in a stone grinder to create the masa or dough. Other tortillerias start here, by mixing the prepared corn flour with water. As I understood it, that's like instant coffee made with coffee powder...versus using freshly-ground beans and the resultant shot that's just streets ahead. 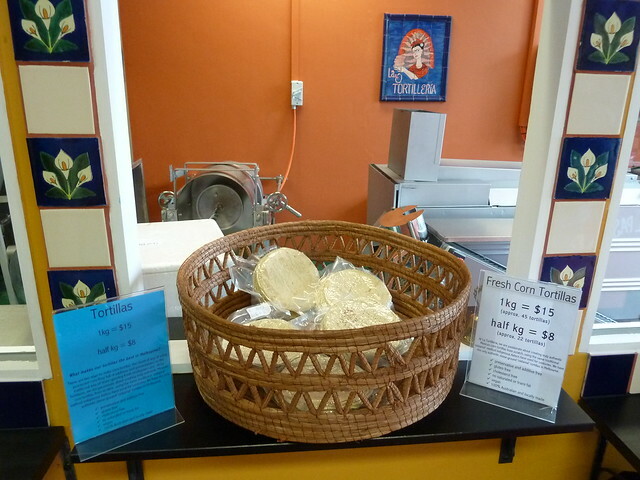 It also means that La Tortilleria's tortillas are 100% preservative and additive free. The masa is fed into a tortilla press which rumbles and jiggles before plopping heavenly, warm, real Mexican tortillas onto a conveyer belt...into your heart. You can buy them fresh, vacuum sealed (if you want to cook with them, say, in a few days' time) or best of all - eat them in house with some Mexican street-style toppings! 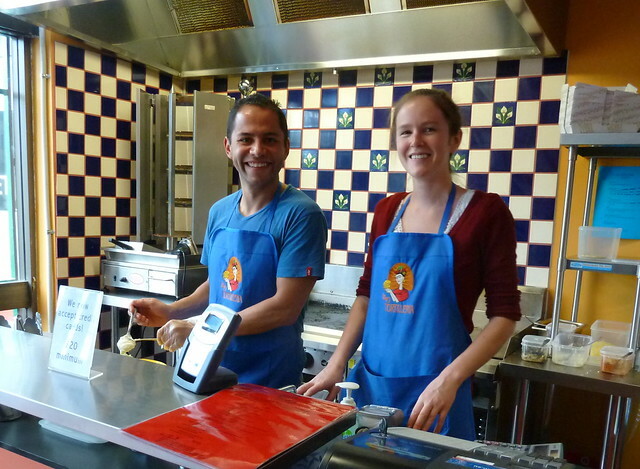 Gerardo and Diana are really proud that they have the support of Melbourne's Mexican community who have been coming in droves to have Mexican that's just like back home. They have a disarmingly simple menu of tacos, taquitos (rolled and deep-fried filled tortillas), sopes (hand-pressed, fat tortillas) and more. This behemoth platter for two (four goodies each, plus guacamole) was $40. Guess what - La Tortilleria use only free range meat and eggs! 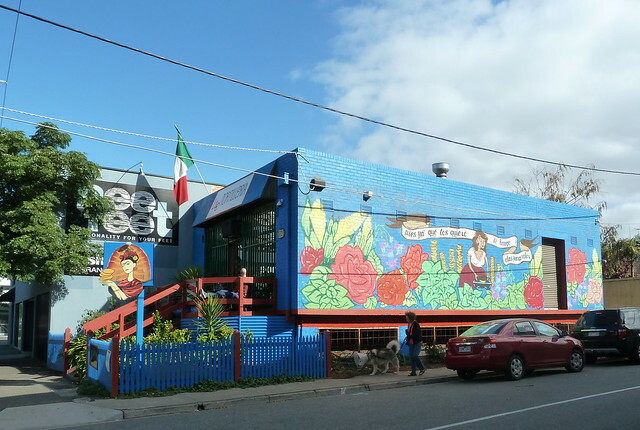 I've eaten a lot of great tacos in Chicago, which has a large Mexican community. 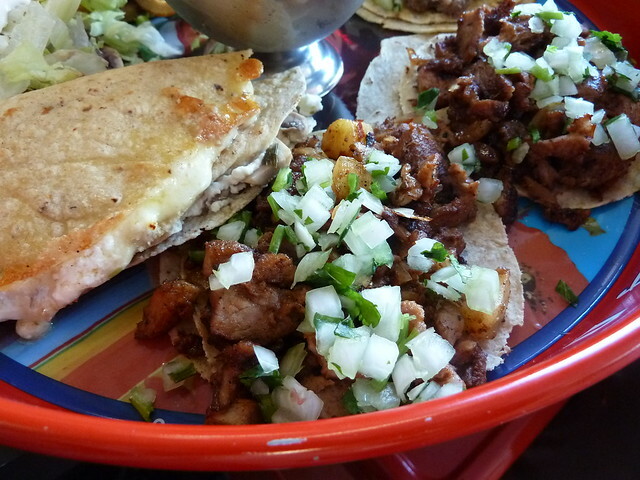 My fave is tacos al pastor - you can read a bit about them in Chi-town in this old post of mine. La Tortilleria's were delicious, with the meat carved from the spit (like a souvlaki) and spiked with spiced pineapple. I thought they needed a dash of salt, but apart from that, holy tamales! La Tortilleria have a fantastic self-serve sauce "bench" where you can load up with amazing chipotle sauce, Gerardo's special sweet mango salsa, pico de gallo and real corn chips, made by deep-frying actual tortillas. Adored this Mexican spiced coffee, black and sweet with cinnamon and more. I was so excited about the food I forgot to ask how it's made, but it's delicious. 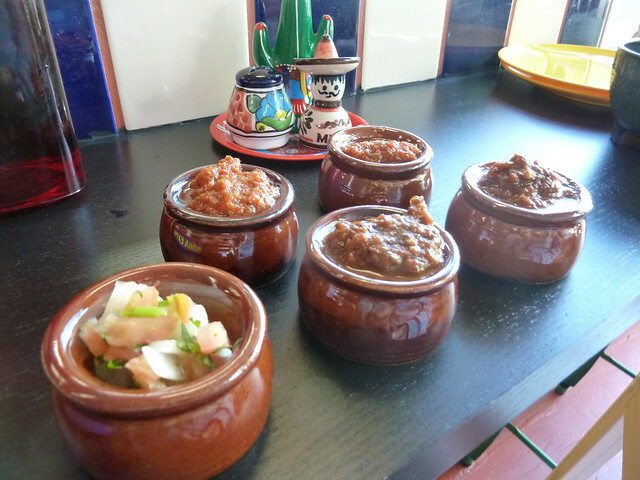 La Tortilleria also have a fantastic selection of Mexican ingredients for sale - tomatillos, achiote paste and more. 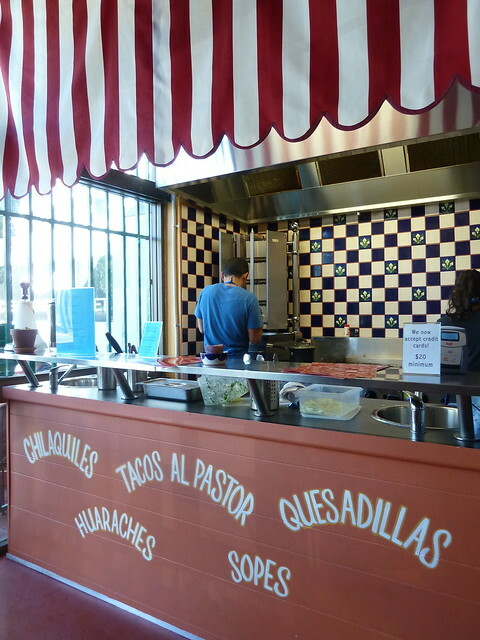 La Tortilleria are open for lunch and dinner Thursday through Sunday. The business is only five weeks old, but I predict it's about to go absolutely gangbusters. This is the sort of thing Melbourne loves - uncompromisingly authentic food, made with skill and passion. And how many times can you say you've eaten food made by someone who's climbed Mount Everest? Gerardo has! Aren't they awesome? I hope they don't get too busy, but I don't hold out high hopes. Thanks for your comment moderation advice - I think this new system will work really well! ooooh please please I hope they have vegan options! Thank you for posting this, I'll be sure to check it out asap! Yes they do!! On their menu they expressly say, "Vegans speak up! Many of our menu items can easily be made vegan". How awesome is that. We're going in 2 weeks! 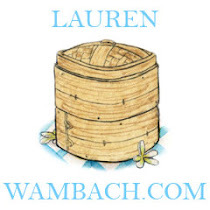 Thanks for posting Lauren! Holy cow. I'm there tomorrow!!! Hi Lauren. I went here today & agree this is a gem. Might I also add -I was really impressed with the massive tortillas machine on-site!!! 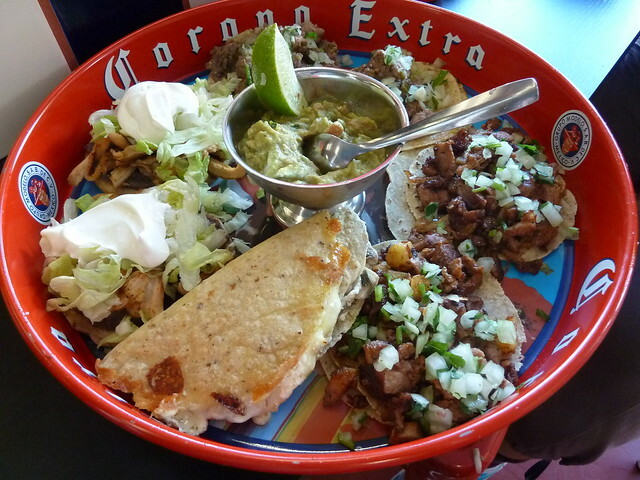 La Tortilleria is akin to a micro brewery for tortilla lovers. Hi James, thanks for stopping by. Great analogy! I was there quite late at lunchtime but I'll have to stop in when they open; I reckon the smell of baking tortillas would be divine. These really do look like real tacos! I've been craving tacos like I get back home in NYC, and haven't seen anything that looks close yet ... until now! Can't wait to check it out and also stock up Mexican ingredients. I met Alberto today at organic cafe station st. This place looks amazing, need to give it a go real soon!!! 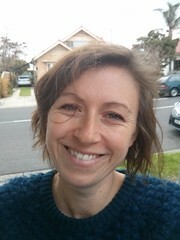 My new website, including Footscray foodie tours!